Candlelight Records has announced October 4th as the North American release date for ABSU’s new album titled Abzu. As previously announced, the album is part two of a planned trilogy of recordings from the Dallas-based mythological occult metal band. 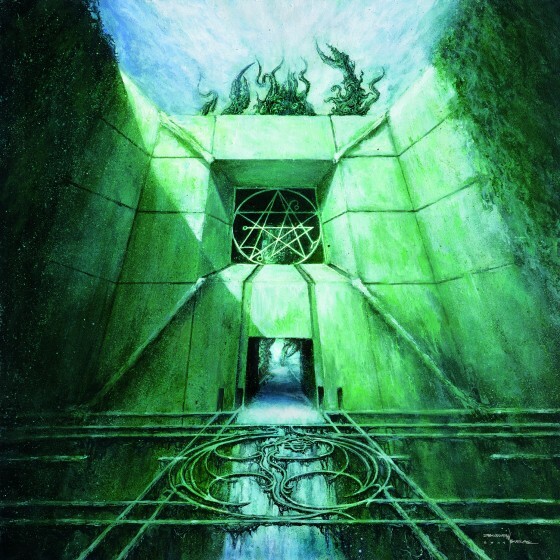 The album features the original works of Polish artist Zbigniew Bielak (WATAIN, BEHEMOTH, DESTROYER 666, VADER). This entry was posted in News and tagged absu, proscriptor. Bookmark the permalink.